Kevin O'Reilly, CFP® is a member of NAPFA, the National Association of Personal Financial Planners. NAPFA members practice Fee-Only financial planning which is client-centered, objective and ethical. As a Fee-Only advisory firm, recommendations are untainted by any type of fee received from the vendors of financial products, including investment funds, money managers and insurance companies. Fee-Only advisors provide consumers and institutions with comprehensive and objective financial advice on a "Fee-Only" basis, keeping only the best interests of the client in mind - with neither the advisor nor any related party receiving compensation contingent on the purchase or sale of a financial product. 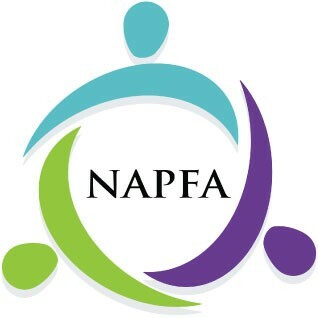 Learn more at NAPFA.org. Kevin O'Reilly, CFP® is a member of the Financial Planning Association™ (FPA), a membership organization for the financial planning community. FPA is the largest association of professionals dedicated to championing the financial planning process. FPA members are committed to supporting the financial planning process and to helping people make smarter decisions to achieve their goals and dreams. FPA believes that everyone needs professional, objective advice to make smart financial decisions and that when seeking the advice of a financial planner, the planner should be a CERTIFIED FINANCIAL PLANNER™ certificant. Learn more at www.fpanet.org. 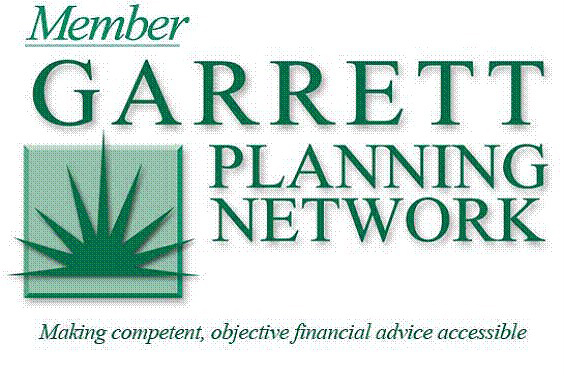 Kevin O’Reilly, CFP® is a member of the Garrett Planning Network, an international affiliation of Fee-Only financial planners dedicated to serving people from all walks of life. As staunch consumer advocates and Fee-Only client fiduciaries, members of the Garrett Planning Network demonstrate their commitment to serving the public’s best interests by making competent, commission-free financial planning and advice accessible to all people. Many financial advisors accept clients only if they meet certain income and net worth requirements. Kevin and his fellow Garrett network members believe, however, that professional, objective financial advice is something all Americans need, at least periodically, to build the brightest financial futures. Holding to this philosophy, Kevin is proud to offer the same quality, professional advice to all clients, not just the affluent. Members bring the collective wisdom of the entire network – comprised of more than 300 financial planning and allied professionals – to their own individual practices. Advice is provided on an hourly or retainer basis. (Retainers can involve either a flat fee or a percentage of assets under management.) Members do not accept sales commissions of third-party compensation. All compensation comes directly from clients. Learn more at www.garrettplanningnetwork.com.